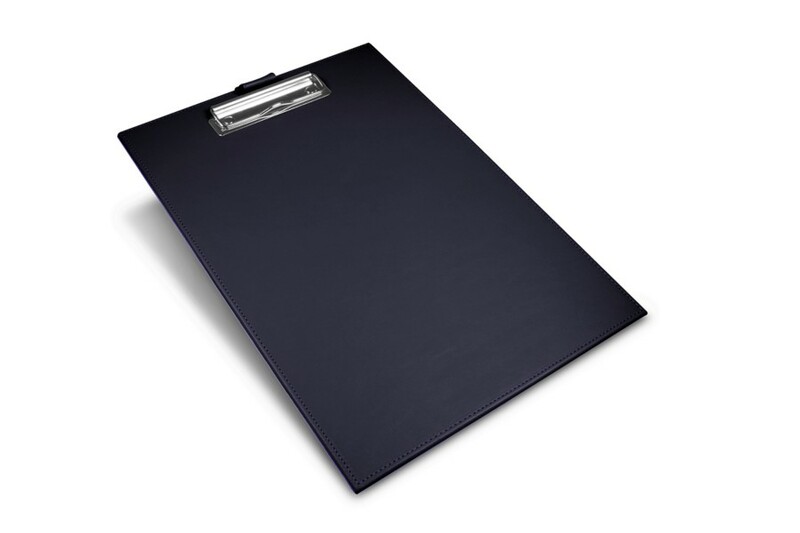 This A4 clipboard is equipped with a silver-colored clasp for securing sheets of A4 paper. 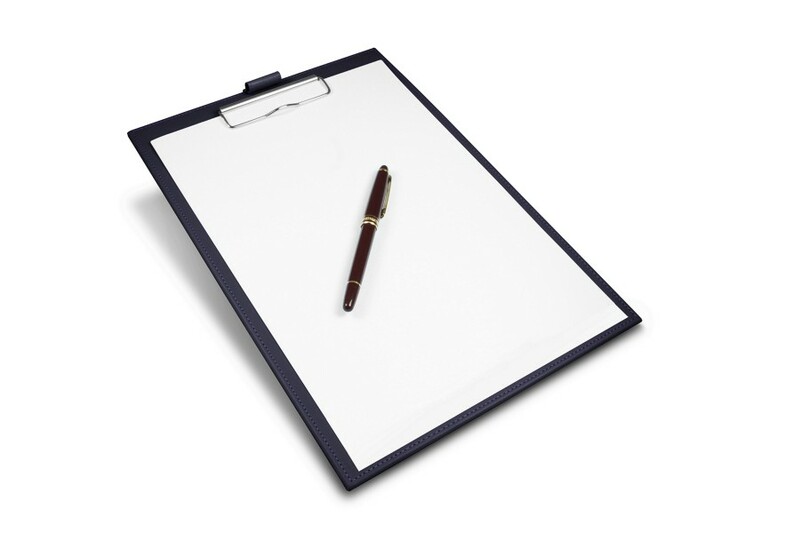 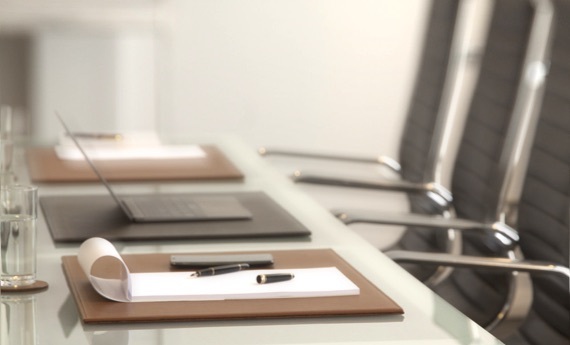 It also features a practical holder to keep your pen in place when carrying the clipboard around the office. 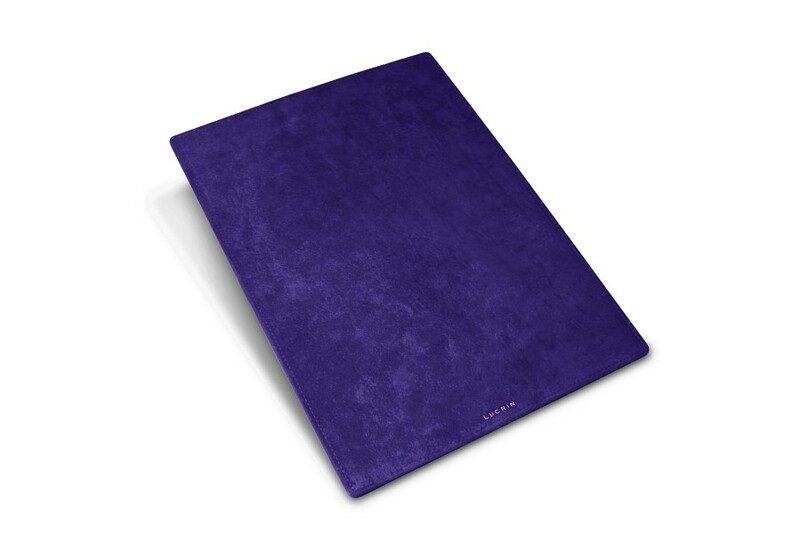 The clipboard is made of high-quality leather and the back is covered in premium microfiber, giving the item a luxurious feel.